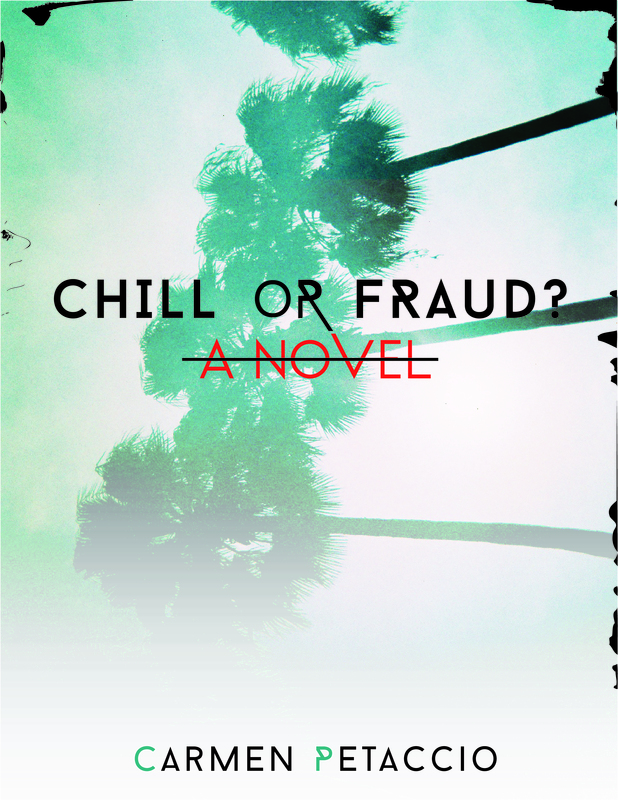 I am currently serializing a novel I wrote titled Chill or Fraud? in its entirety on this blog, Baby Pictures of Famous Dictators. This page functions as a portal to all of the novel’s past, present, and future chapters. Each dedicated chapter page features a different, custom-designed book cover, as well as a downloadable pdf of every previously posted chapter. Since this is a “fluid novel,” feel free to suggest any edits, omissions, or additions you’d want to see made to the text: either by leaving a comment on this page, or by contacting me via the About BPoFD page. Enjoy.